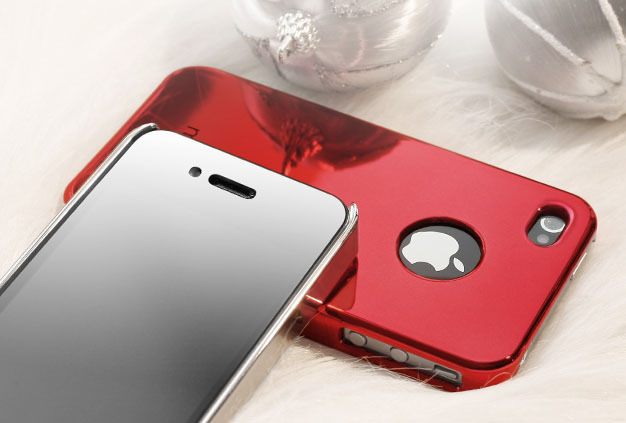 The iPhone 4 Noël Collection Metallic Series by More-Thing is available in 4 sparkling colors. The anodized plastic case with metallic finishing has a transparent logo protection film that prevents the Apple logo from scratches. The iPhone 4 case also includes a crystal screen protector, a mirror screen protector, a clear logo protection film and a microfiber cleaning cloth. 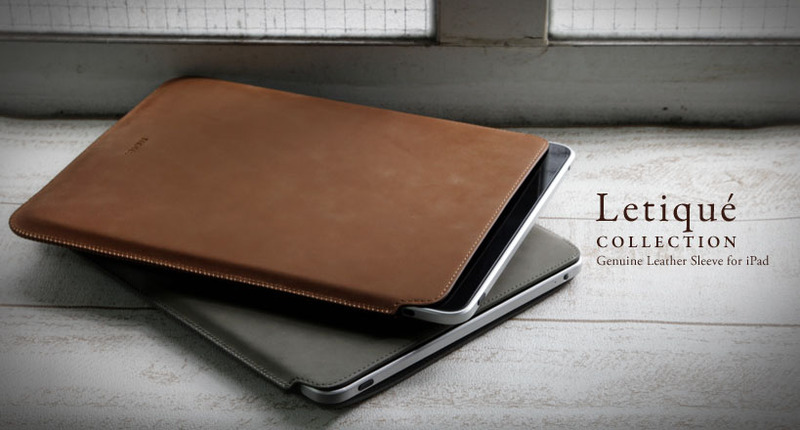 The Noël Collection for iPhone 4 is available for pre-order now just in time for the holiday season. More. anti-slip Swirling Series silicone case for iPhone 4 comes in 8 vivid colors. It’s made of 100% pure silicone and includes a clear logo protection film.